Parents of newborns often want to take advantage of the respite from work during maternity leave. Plus, because the mother is no longer pregnant, air travel is finally possible again. 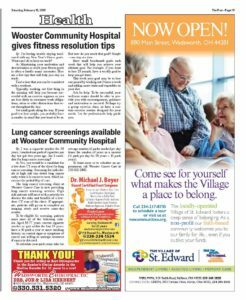 Wooster Community Hospital was recently featured in the 02/16/2019 Edition of the Northern Wayne Post. Click the link below to read the full articles about Lung Cancer Screening & Fitness Resolution Tips. Many people take prescription medications to control various health issues. 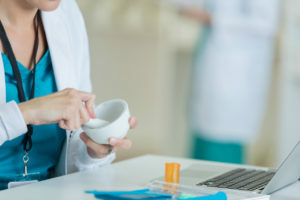 Some people have allergies or special conditions that make taking medications difficult or even dangerous – and that is where a compounding pharmacy can be especially helpful. The war on drugs has been in effect for over 30 years, and the list of casualties is long and knows no boundaries. 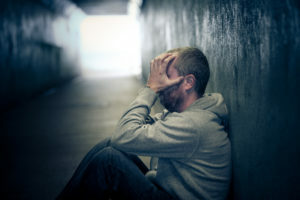 Drug addiction can affect anyone equally regardless of race, age, creed, profession, or income. 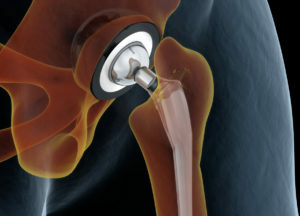 In order to ensure a successful operation and a seamless recovery, certain preparations must be made before joint replacement surgery. 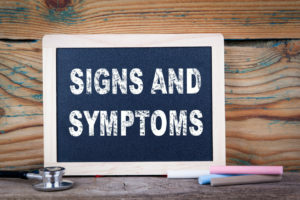 Addressing certain issues beforehand will allow the patient to relax and focus on recovery afterward. 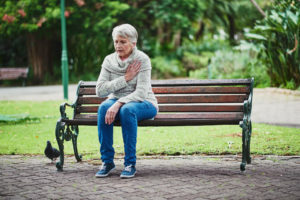 Is Cardiovascular Disease the Same as Heart Disease? How do cardiovascular disease and heart disease differ? There are many reasons for physical therapy: recovery following surgery or an accident, help with degenerative conditions like osteoarthritis, or to otherwise improve your mobility.